Stereophonics have confirmed three warm up dates ahead of their summer shows. Stereophonics tickets go on general sale at 10am today, priced £39.50 plus fees. The Welsh rock quartet will perform at Leicester's De Montfort Hall, Hull's Bonus Arena, and Llandudno's Venue Cymru Arena on May 21, 22, and 24 respectively. The dates will prepare them for several open air concerts and festival appearances over the summer, including an Eden Sessions gig, as well as a massive show at Swansea's Singleton Park celebrating the 20th anniversary of their landmark gig at the city's Morfa Stadium and their second album, 'Performance and Cocktails'. Stereophonics have announced three warm up dates ahead of their summer shows. 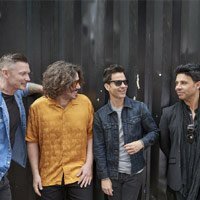 Stereophonics will perform at the Eden Project in Cornwall this summer. 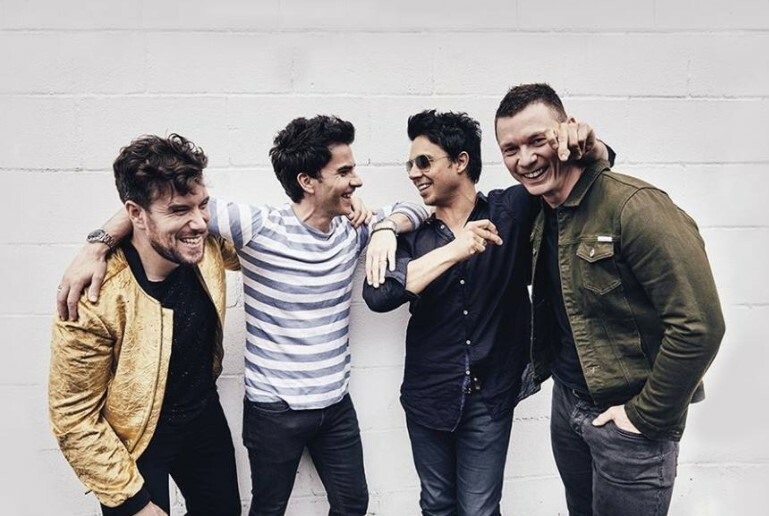 Stereophonics have shared a new single, Chaos From The Top Down.